Amazon is offering 50% off or more on Cussons Baby Products. Amazon is offering 50% off or more on Baybee. 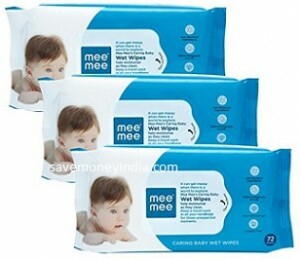 Amazon is offering 25% off or more on Mee Mee Baby Products. Amazon is offering 25% off or more on Luv Lap Baby Products. Features Anti Bacterial Ingredients, Dermatologically tested & Alcohol free. 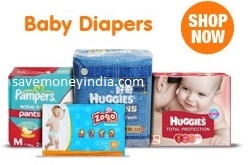 FlipKart is offering minimum 30% off on Diapers. 5% off on Rs. 399+: Automatic discount in cart. May not be applicable on few products. Features Enriched with Vit. E, No Alcohol, Aloe Vera extracts & Paraben free. 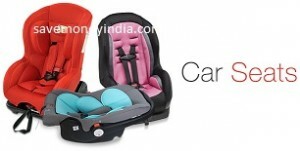 FlipKart is offering minimum 30% off on Baby Care. Features Bottoms as Well as Face, Soft and Strong & Refreshing Scent. Features Extra thick and soft for daily use with aloe vera and jojoba oil enriched, Wipes are untouched by hands & Dermatologically tested and alcohol free. 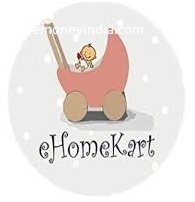 Amazon is offering 25% off or more on Ehomekart Baby Products. Amazon is offering 25% off or more on Pigeon Baby Products. Amazon is offering 50% off or more on Brandonn Baby Products. 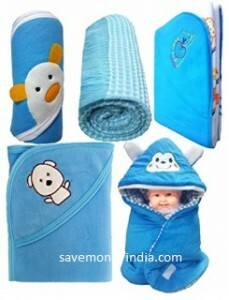 Upto 40% off Baby Products. 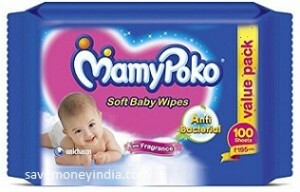 FlipKart is offering minimum 20% off on Baby Products. Buy 2 Get 10% off or Buy 3 Get 15% off or Buy 4 Get 25% off: Automatic discount in cart. May not be applicable on few products. Amazon is offering 35% off or more on Graco Baby Products. 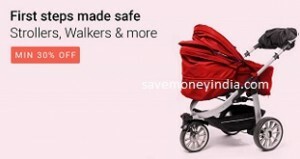 FlipKart is offering minimum 30% off on Baby Strollers & Activity Gear. 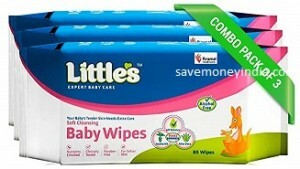 Amazon is offering 35% off or more on Snuggles Baby Wipes & Diapers. Amazon is offering 35% off or more on The First Years Baby Products. Amazon is offering 25% off or more on Baby Car Seats. 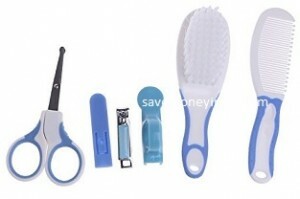 Features 6 essential grooming items. 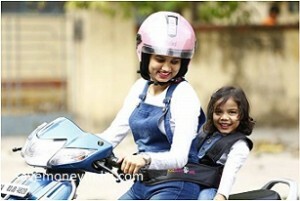 Features simple harness that is designed to hold your loved one snug and secure, while you focus on driving. Features Anti Bacterial with Fragrance. 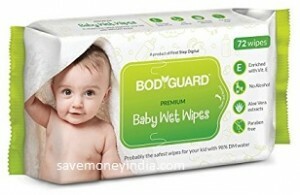 Amazon is offering 25% off or more on Natraj Baby Products.